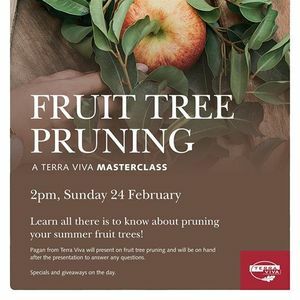 Join Pagan and the team to learn all there is know about pruning your summer fruit trees ? Specials and giveaways on the day. 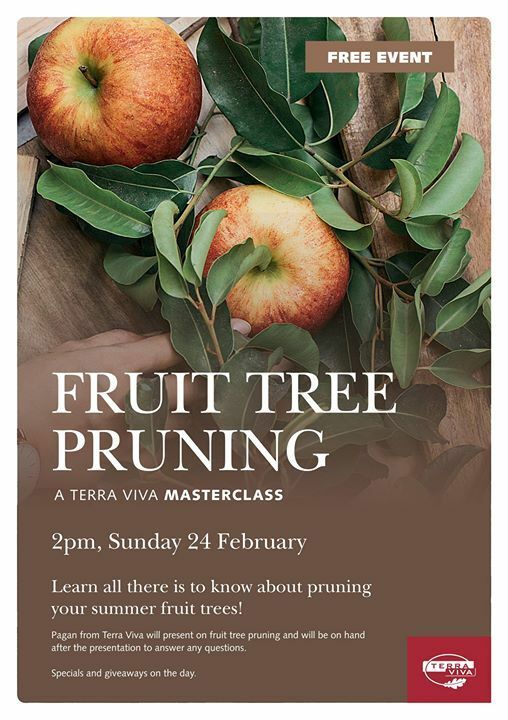 Have all your questions answered and learn professional tips to. 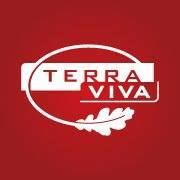 This a free Terra Viva event, we just ask that you register.